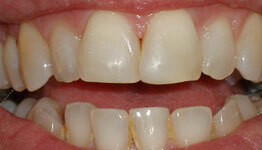 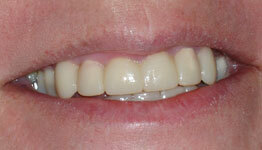 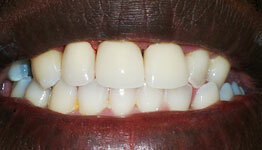 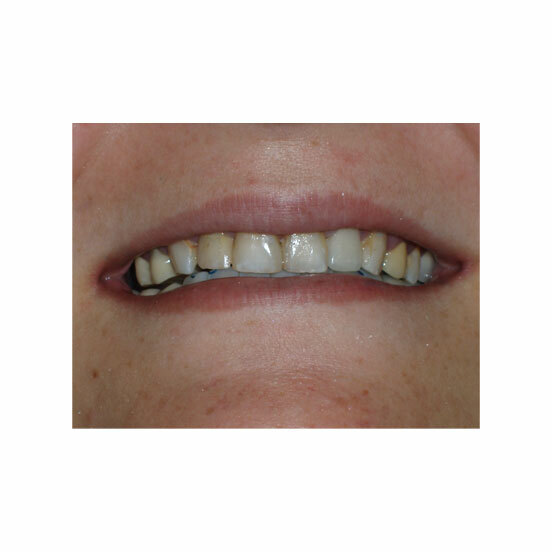 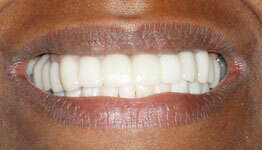 This female dental patient from Sunrise, FL had extensive decay from years of poor dental hygiene. 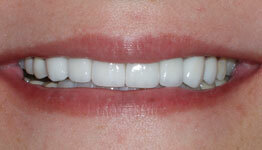 Through a complimentary dental consultation Dr. Diana Wohlstein recommended a full mouth reconstruction. 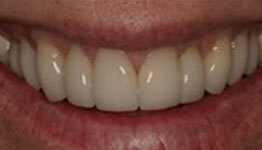 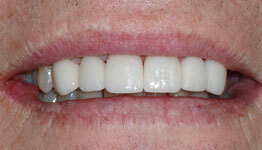 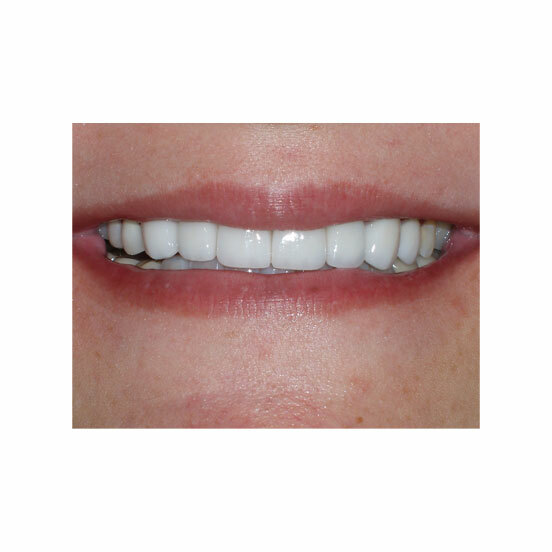 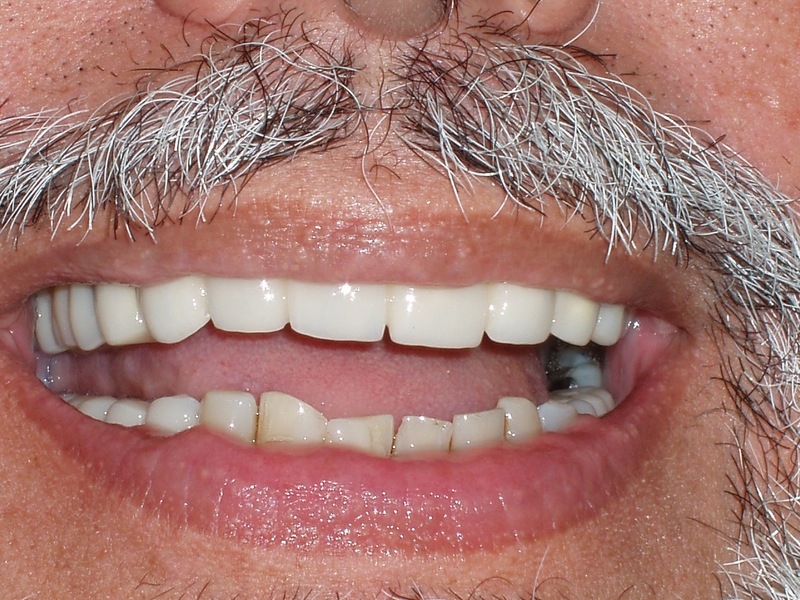 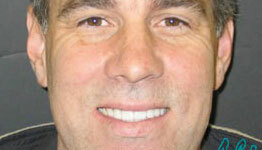 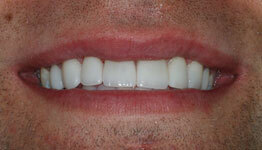 The dental treatment plan included porcelain crowns, porcelain laminate veneers, and deep periodontal cleaning. 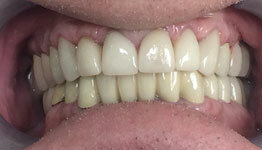 The final result was transformative. 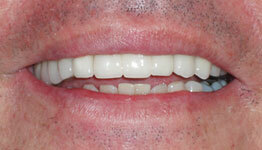 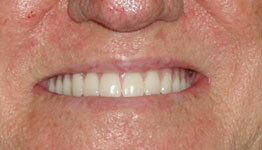 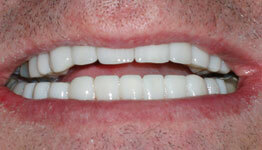 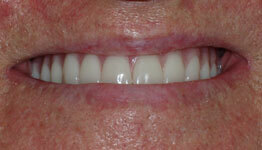 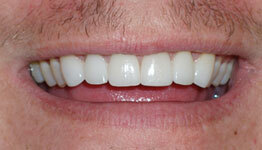 The Sunrise, FL dental patient felt rejuvenated! 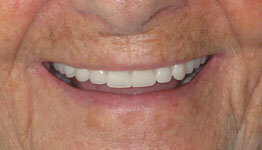 She is now a regular dental patient of Dr. Wohlsteins and comes for her regular dental check ups.